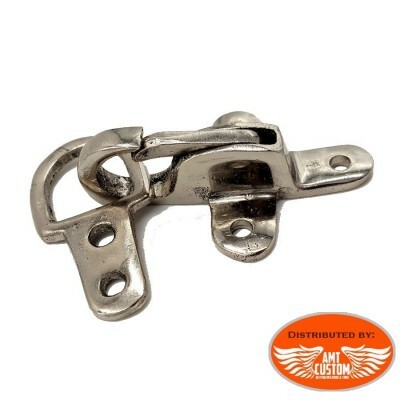 Metal quick release clips - See tab "More info". 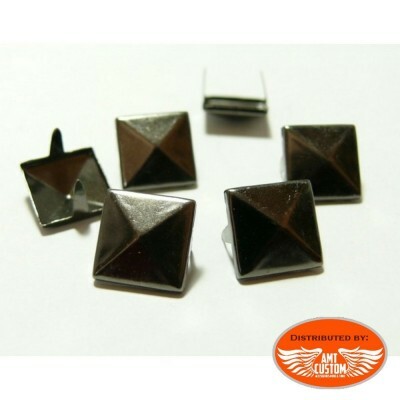 20 Black platinum studs nails 9mm pyramid - Ideal to customize your accessories jackets, bags, kits, tools or other items made of leather or thick fabric. 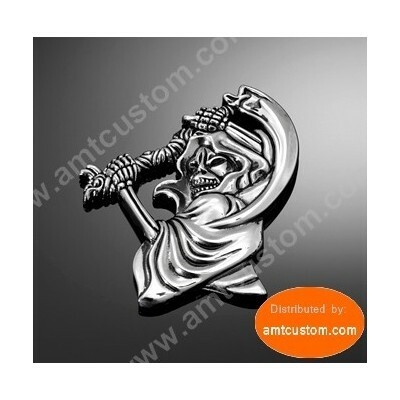 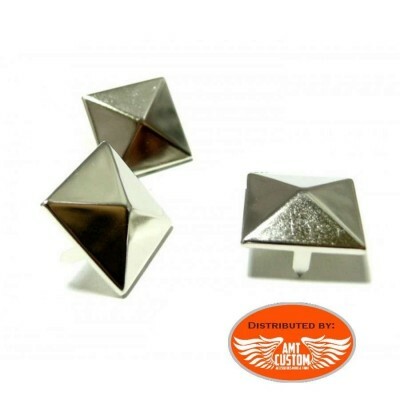 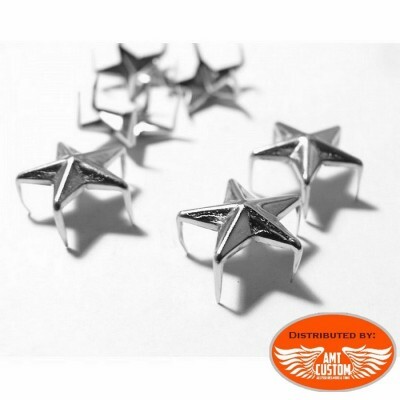 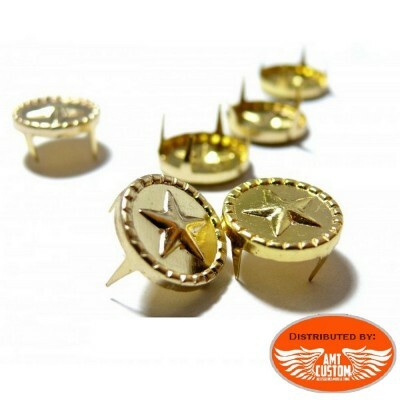 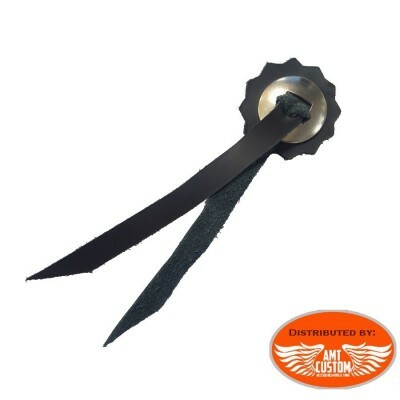 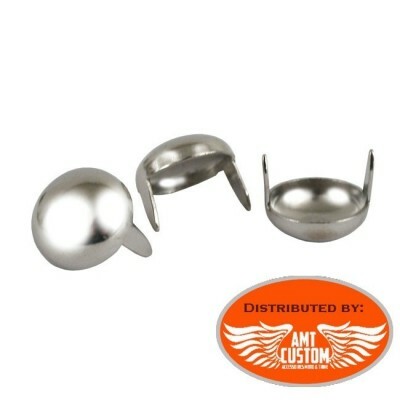 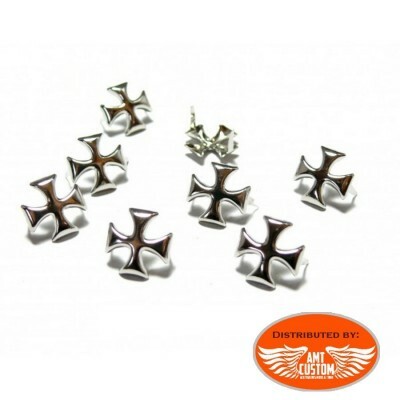 See tab "MORE INFO"
Small chrome studs to customize your bags, vests, jackets ... - See "MORE" - Design Maltese Cross. 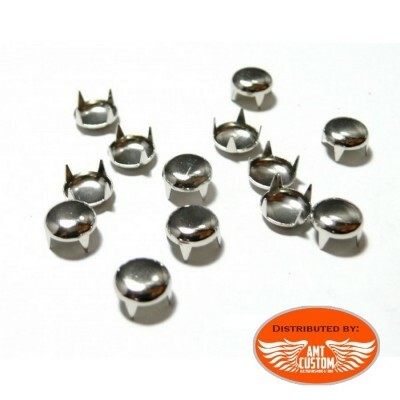 Packet of 20 nails to customize your bags, vests, jackets ...- See "MORE INFO"- Available in chrome or bronze color. 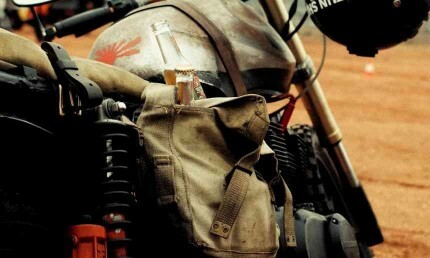 Fuel reserve bottle - No more rides that end in nightmare! 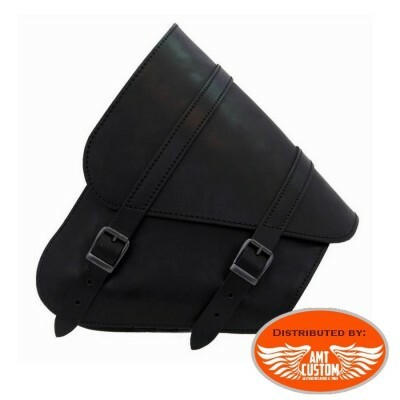 Leather bag, cut triangular rear fork. 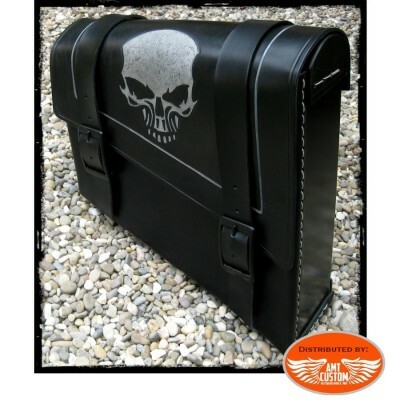 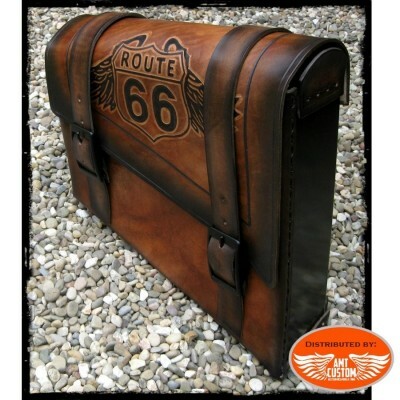 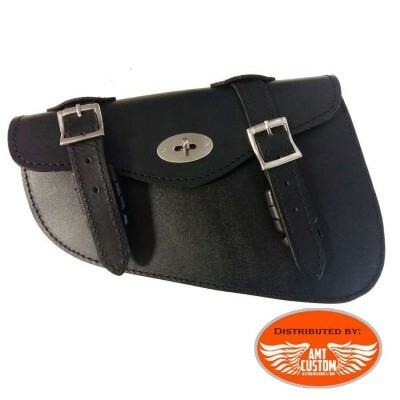 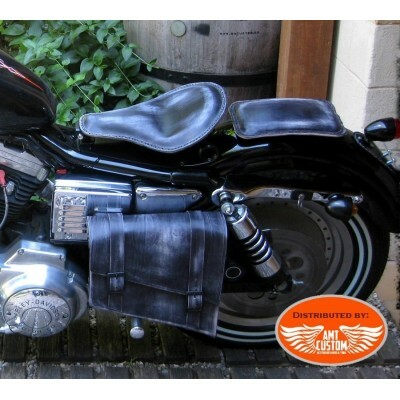 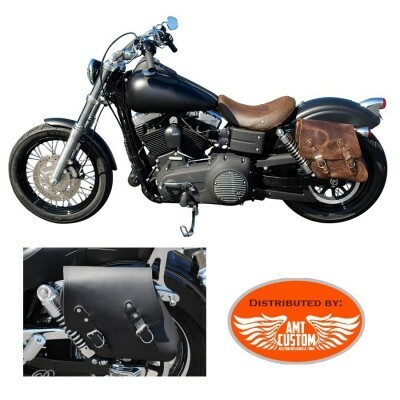 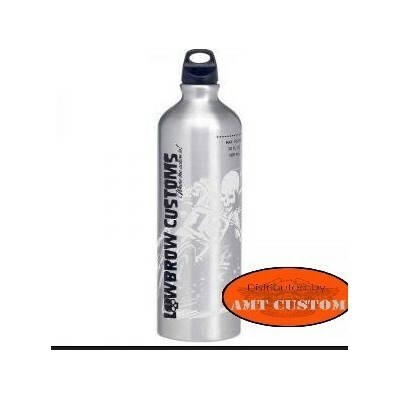 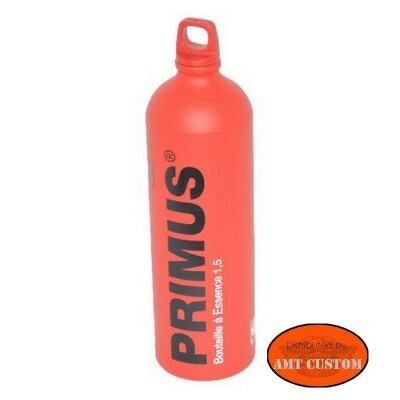 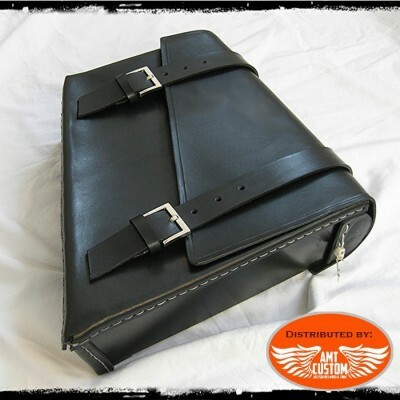 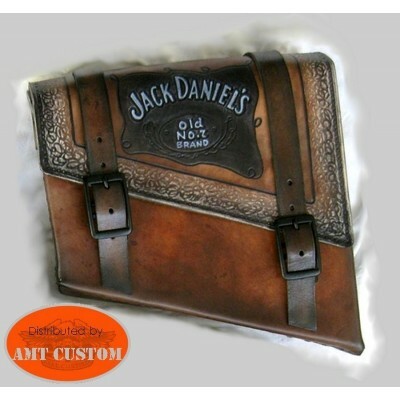 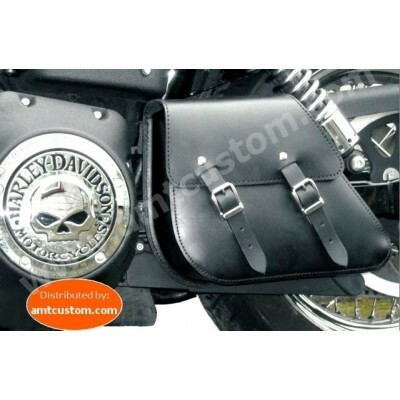 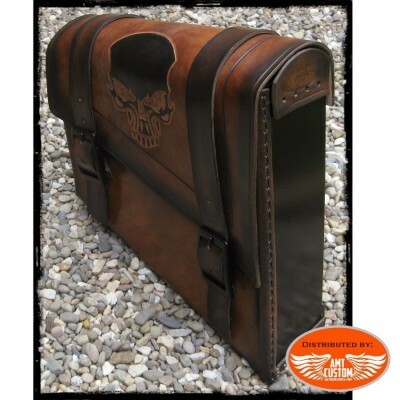 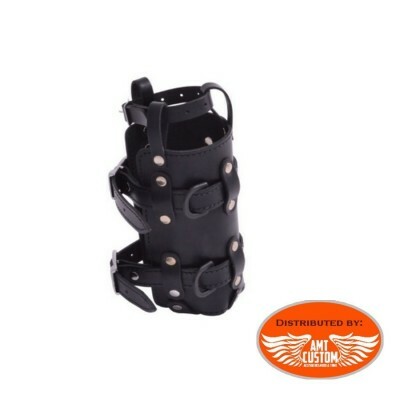 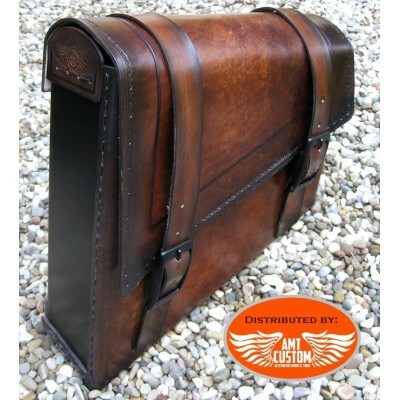 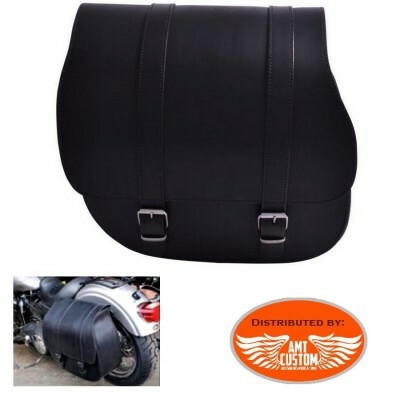 Side bag with fuel bottle for Harley Sportster - Triangular cut bag with auxiliary fuel bottle. 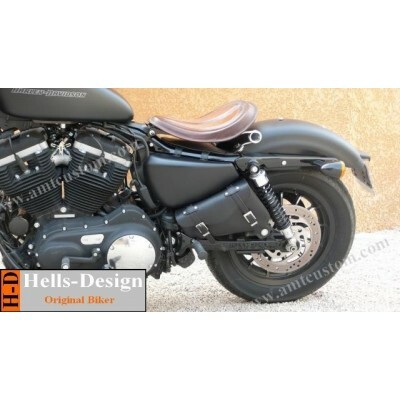 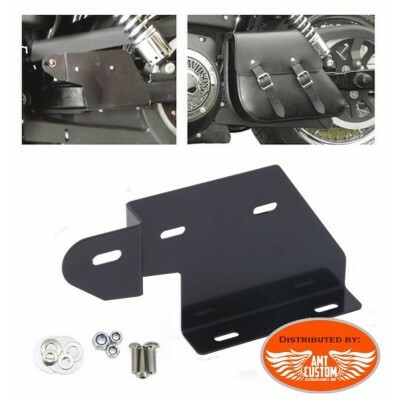 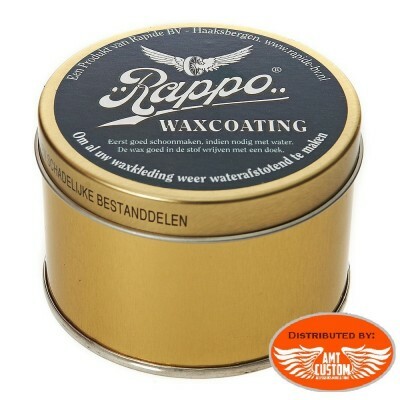 - Special for XL Sportster 2004 to present.